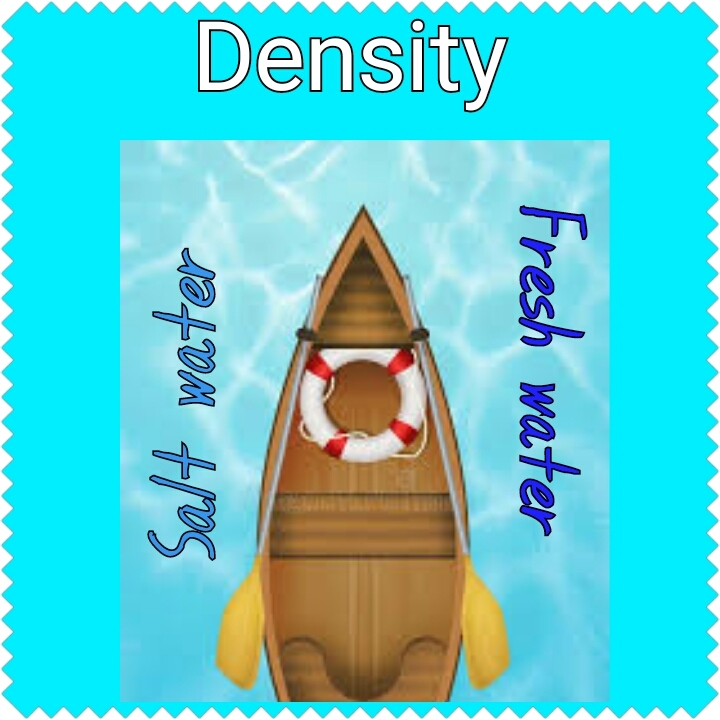 Is Salt water denser than fresh water? 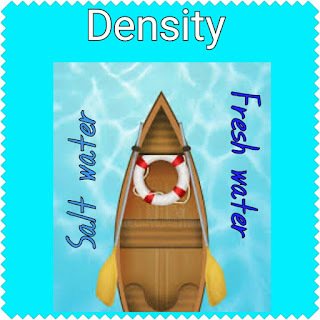 This may be defined as the mass per unit volume of an object. A machine is a device that makes work to be done easier and faster. It uses a basic concept of applying effort to overcome load. The reaction of Hydrogen Chloride and potassium heptaoxodichromate produces; chlorine, chromium(III) chloride, potassium chloride and water. Learn how to separate Sulphur crystals and Iodine.